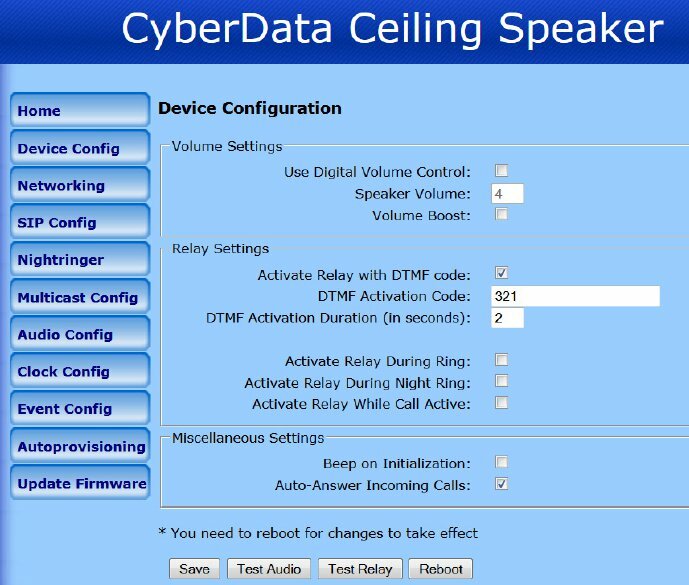 The Avaya IP Network Speaker is made in California by CyberData Corporation. iEntry Systems is the authorized distributor (stock holder). We ship products and support customers in the UK and EU. 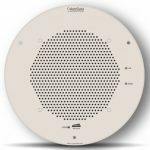 CyberData design IP endpoint equivalents to existing analog speakers that add new functionality. 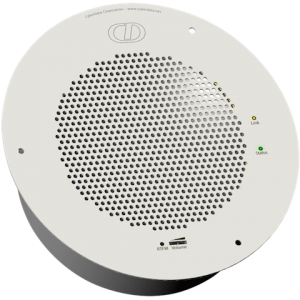 Their IP Speakers are cost-effective and easy to manage solutions for VoIP phone systems. Certified by Avaya and over 35 other leading IP vendors. TRUE Plug and Play and True IP solution. One Cat5e Ethernet cable and a POE switch complete the install. Limitless expansion. A robust device made from Galvanized Steel. 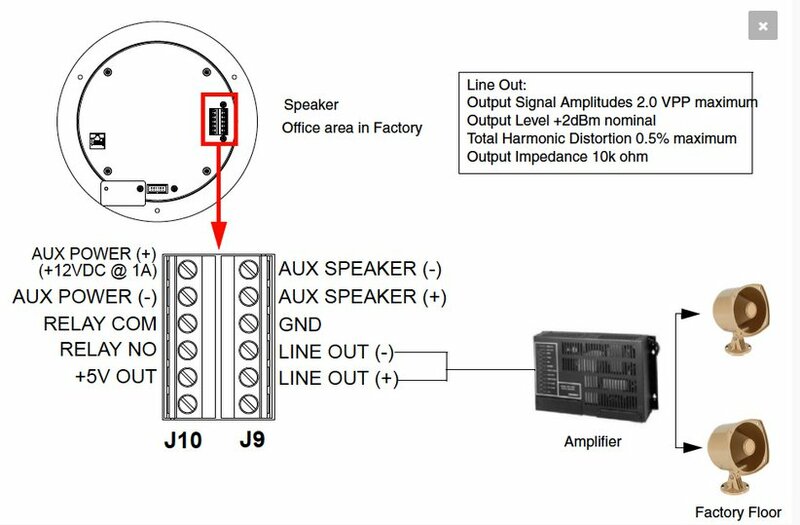 The Avaya IP network speaker is deployed in Schools, Offices, Universities, Hospitals and Warehouses, to name a few. 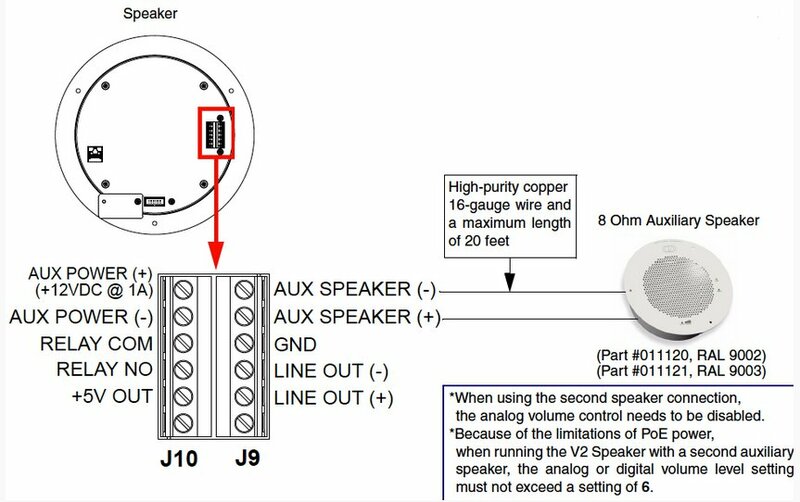 The IP POE Speaker is certified by Avaya. 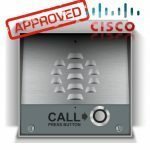 It registers to the Avaya IP Phone System as an approved 3rd party SIP extension. 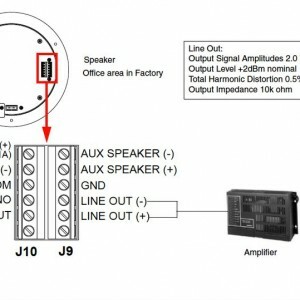 The IP Speaker offers a 2nd SIP extension that is used for ring group and phone call notification. 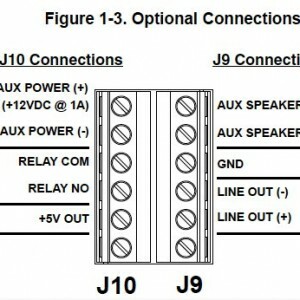 Connection and set up is effortless on a single cat5e cable. Configuration is just as quick though its auto configured IP address. For none Avaya phone systems. CyberData has gained various credentials from over 35 other IP Telephony manufacturers. 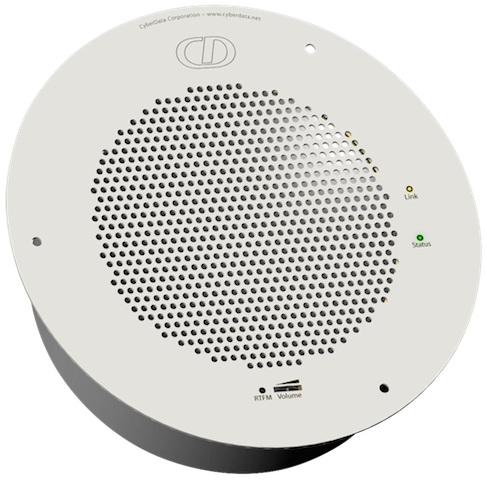 The Avaya certified IP network speaker is used for mass notification, Public Address, Security and emergency announcements. Most IP PBX systems have the functionality to page multiple and specific zones. 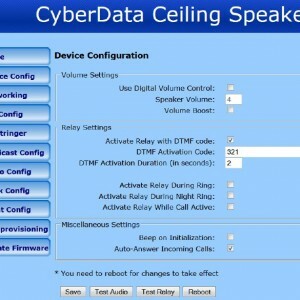 If your IP PBX and Phone System does not allow you to page over IP then you can use a CyberData Paging Server. The CyberData Paging Server can create 99 separate paging zones. You can send announcements to the Avaya IP network speaker direct from a SIP call. 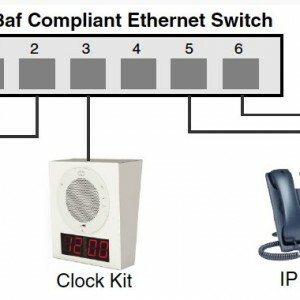 Alternatively the POE IP Speaker will accept simultaneous SIP and priority based multicast. IP Multicast will more than likely be a technology that is new to you. 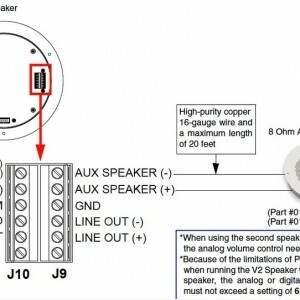 If we think of analog PA systems a message is sent out to all analog speakers. With multicast the PA message is onlt received by those who are “listening” to the desired paging groups IP address. To learn more on how to multicast and what it is all about, see this page here.